Turbines off the coast of Block Island. 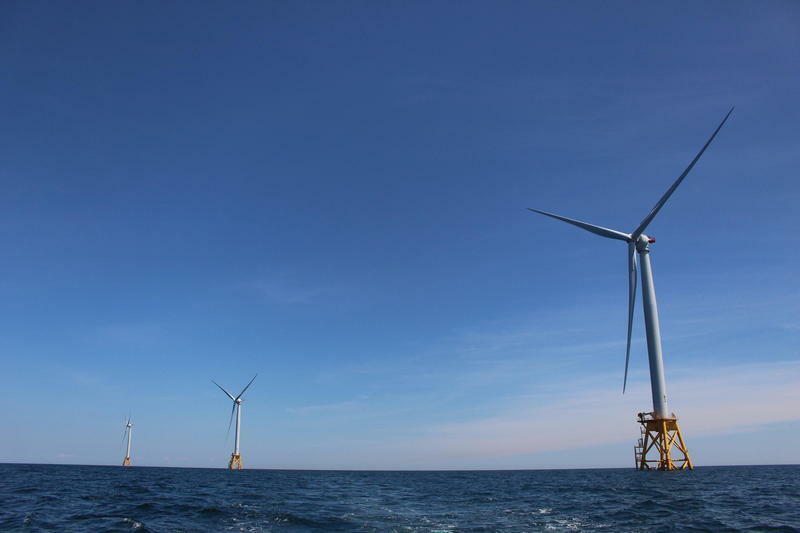 Massachusetts has announced their pick for the first industrial-sized offshore wind project: the Vineyard Wind project, which will build an 800-megawatt wind farm off of the southern coast of Martha’s Vineyard. It’s the first of what could be many large-scale wind farms up and down our coastline. We speak with Bruce Gellerman, a Bostonomix Reporter for WBUR. Bruce Gellerman: Rhode Island also announced that] they’ll have 50 turbines as compared to 100, it’s half the energy output. It’s a lot bigger than the block island wind farm. That was a big surprise, we weren’t expecting anything like the Rhode Island announcement. 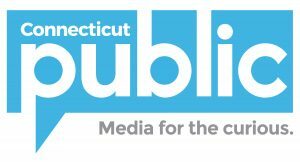 […] There’s a provision in the state proposal that most people over-looked that if other states wanted a part of the action they could have it, and Rhode Island saw the clause and wanted a piece of the action. These are not just supposed to generate wind, but generate a lot of jobs and build a home-grown infrastructure for expanding the offshore wind industry along the coast. This is about jockeying for jobs. […] They really do want to build an industry. It’s a little squirly about jobs, there will be hundreds if not thousands of jobs, but calculating those is difficult because they measure those in job years. […] But they want to develop a workforce and I think this is one of the keys. Because building and maintaining them is a significant expertise. Wind turbine technicians are the most in-demand job in the United States according to the Federal Government’s statistics. The wind blows very strong and very sure, you’ve got this incredible resource. It’s called the Saudi Arabia of wind and we’re going to mine it. It’s very strong and steady off of the coast of Martha’s Vineyard. […] So there are very ambitious plans to take advantage of this ample resource. This is a big deal. In terms of pollution and climate change missions, this takes something like the equivalent of the emissions from 325 thousand cars off of the road. 1.6 million tons of CO2 a year. It’s enormous.